Unbeatable location for $500/mo! 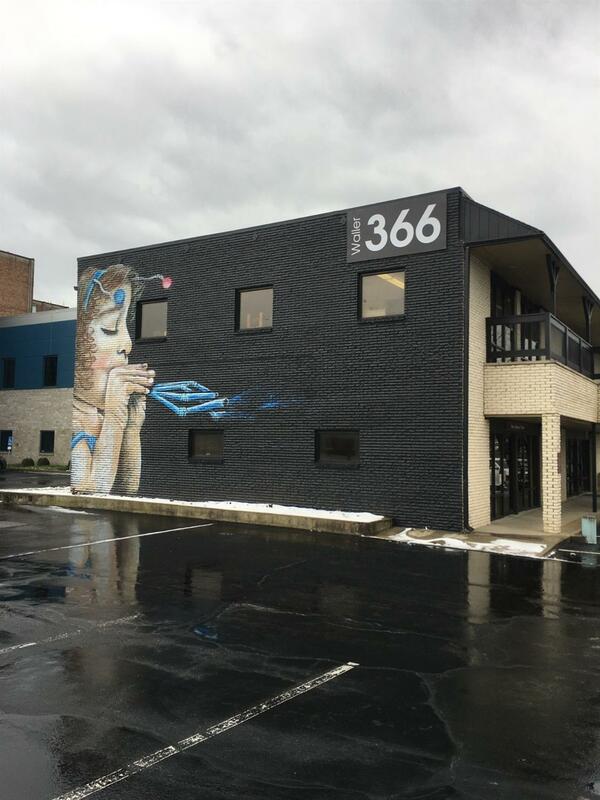 Freshly renovated and under new management by Urbanize, this professional office center sits right on heavily trafficked Waller Avenue, between bustling Nicholasville Rd. & Harrodsburg Rd. Located near KY One Health / St. Joe Hospital, UK Hospital, Baptist Health, UK Stadium, Arboretum, restaurants, hotels, retail and more. 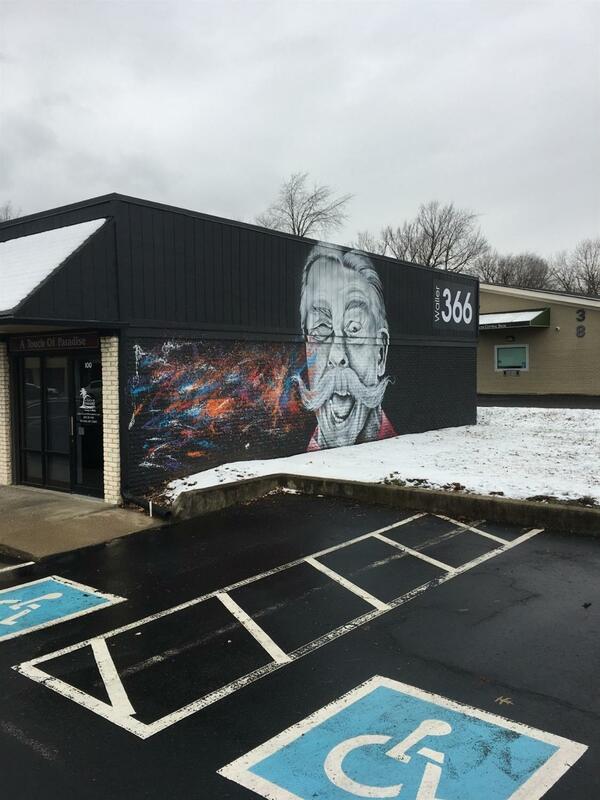 Plenty of parking, signage, and murals by local artist make this facility stand apart! Office suites have flexible layouts for numerous types of businesses. Leases are simple and flexible. 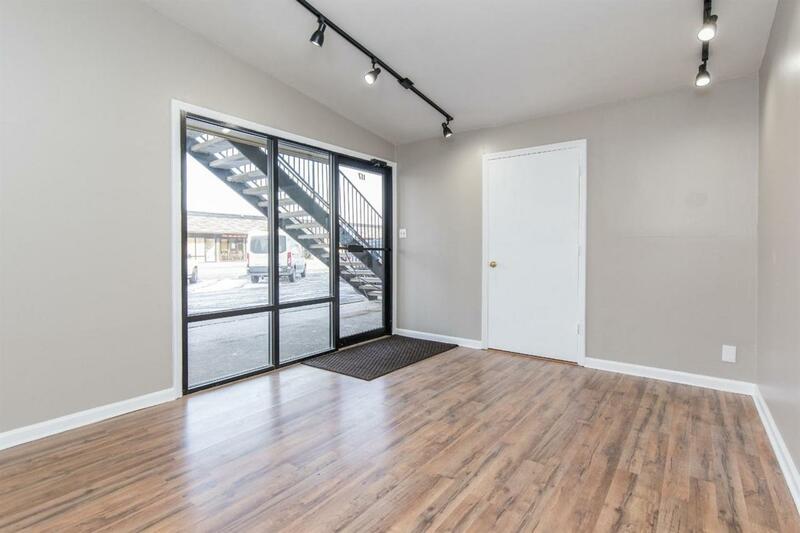 Contact us to claim your new space! Listing provided courtesy of Steven Mckinley of Milestone Realty Consultants. Listing information © 2019 LBAR Multiple Listing Service. All rights reserved.